Maken (54) took over as Delhi Congress president four years ago, after the party was decimated in state polls. 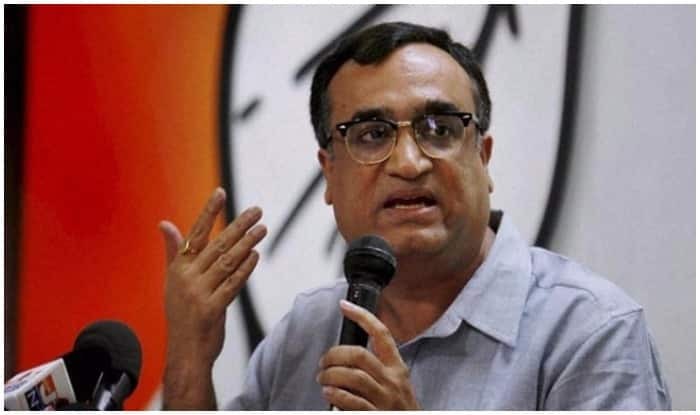 New Delhi: Months ahead of the upcoming Lok Sabha elections 2019, Ajay Maken has resigned as chief of the Congress in Delhi. Reports claimed that Congress president Rahul Gandhi has accepted his resignation. Maken, a two-time parliamentarian and former union minister, had replaced Arvinder Singh Lovely as Delhi Congress chief four years ago, after the grand old party was decimated in state polls. Maken reportedly met Rahul on Thursday night before announcing his resignation. “After the 2015 Vidan Sabha elections, as the Delhi Congress chief, I have received a lot of love from Delhi Congress workers, the media covering the party and from our party head Rahul Gandhi ji. In these difficult times, it was not easy. I thank you all for everything,” Maken tweeted on Friday morning. Earlier in 2017 as well, Maken had resigned but Rahul Gandhi, then vice president refused to accept his resignation and asked him to continue. Some media reports claimed that former Delhi chief minister Sheila Dikshit will take over the position.